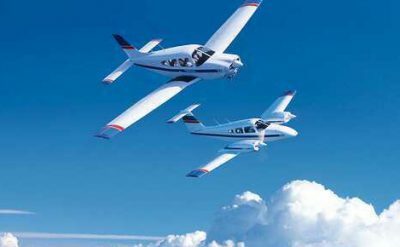 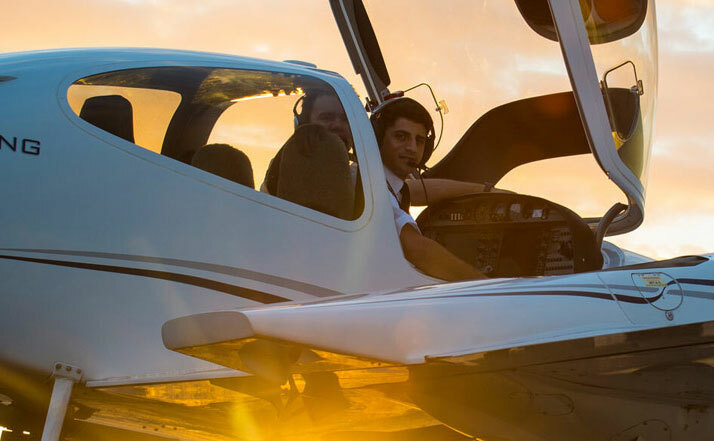 From the start of pilot training through to advanced pilot certificates and ratings. 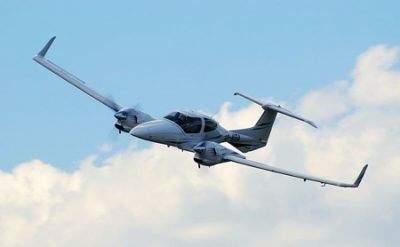 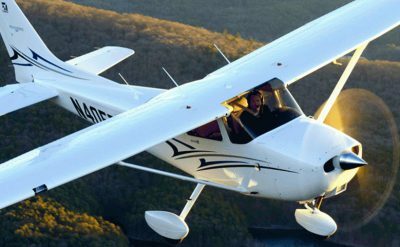 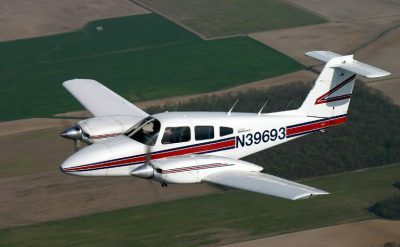 The pilot training blog includes updates on pilot training, certification, and new training methods. 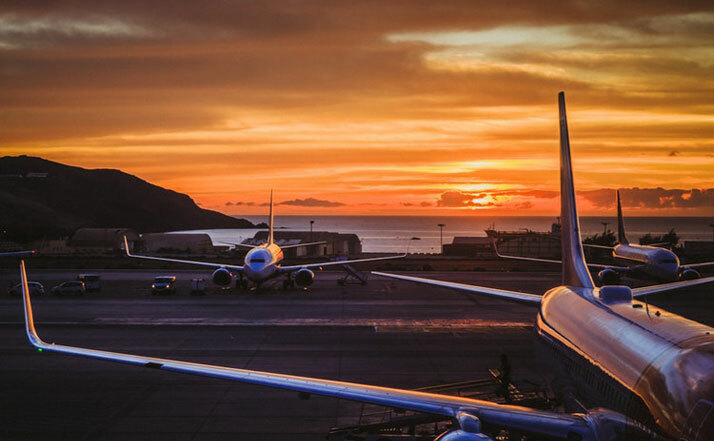 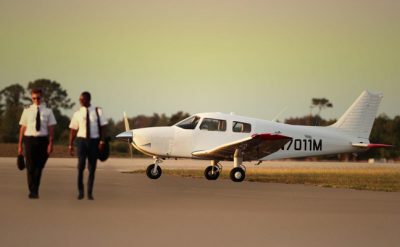 Stay informed on changes in the pilot training industry and what these changes mean for the pilot career. 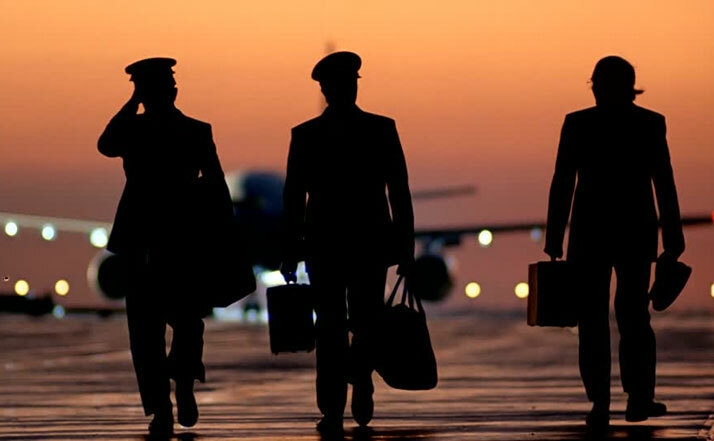 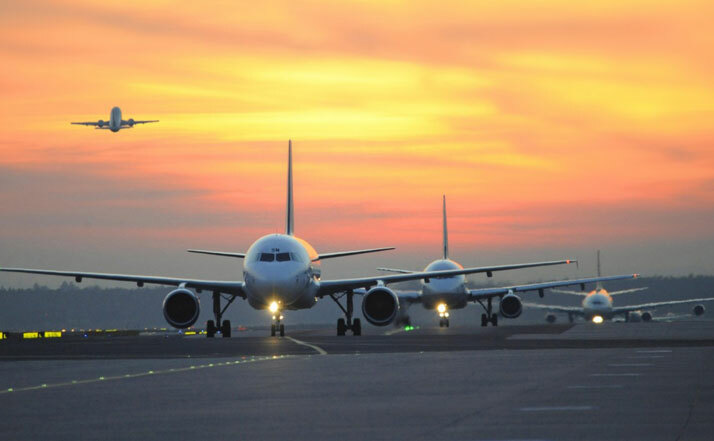 Know about new training programs as pilot employers introduce them. 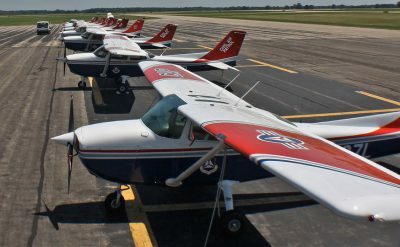 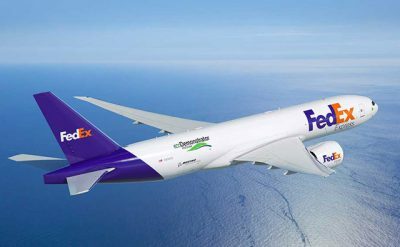 A new program, called Forces to Flyers, is a three-year research initiative led by the U.S. Department of Transportation (U.S.